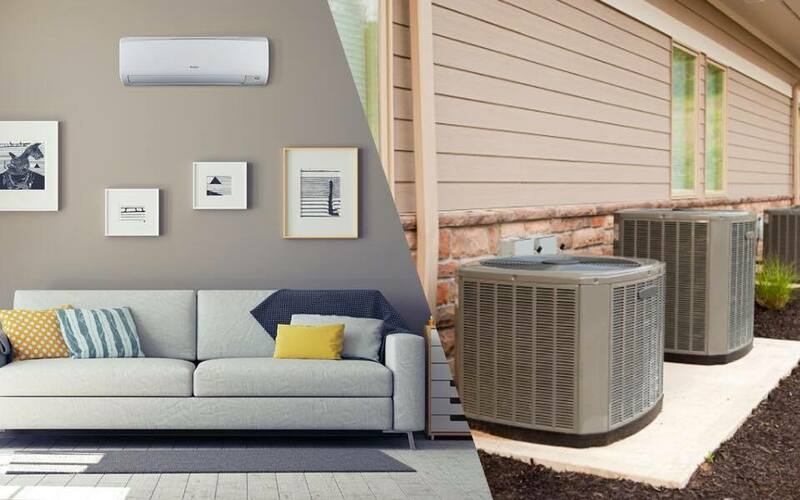 Since 1959, Jacksonville Heating & Cooling has been the trusted choice for speedy and professional heating and cooling services and AC repair and installation. Let our trained team of service technicians and comfort specialists find the best air solution for your home or business. As a family-owned company, our values come from our people. That’s why we always strive to provide excellent service at a fair price and do the job right the first time. If you’re ever unsatisfied with the work we do, we’ll refund your money. In need of HVAC services in Eastern North Carolina? We proudly serve homes and businesses from Jacksonville, New Bern, Morehead City, Havelock, Swansboro, Topsail, and Wilmington, North Carolina. Contact us for a consultation on your HVAC system. Having problems with your existing HVAC system? 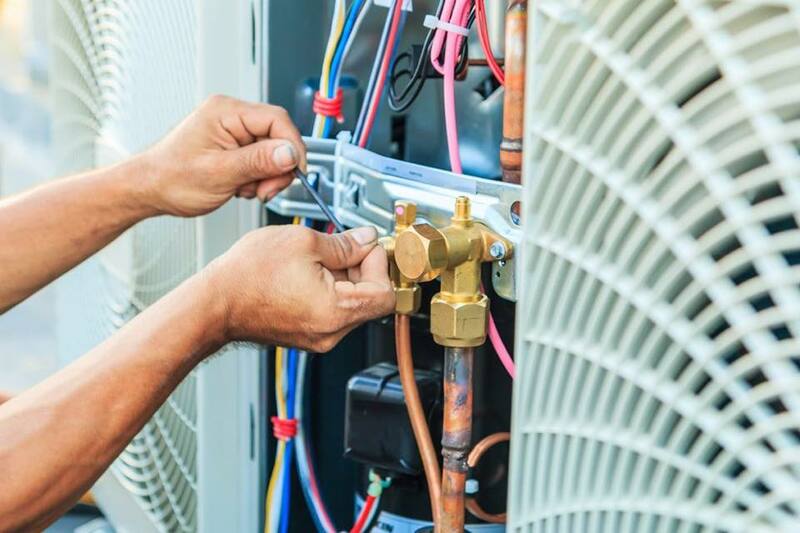 No matter the size of the repair, our skilled heating and air technicians will quickly diagnose and solve your problem. We have experience working with all major HVAC manufacturers. Whether you need to get your residential or business HVAC fixed, we’re the team to pick. 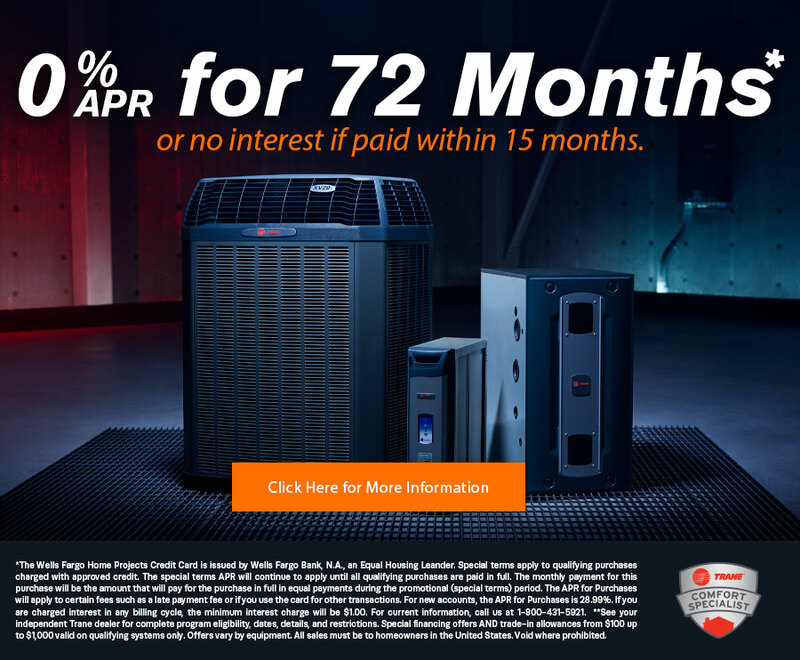 Is it time to finally repair your old heater or air conditioning system? Maybe you need an HVAC system for a newly constructed home. Either way, you can count on professional service from Jacksonville Heating & Cooling. 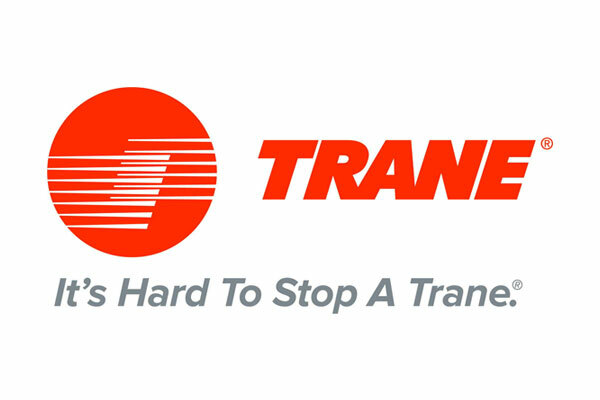 We carry a wide range of new HVAC units and products from the top manufacturers.